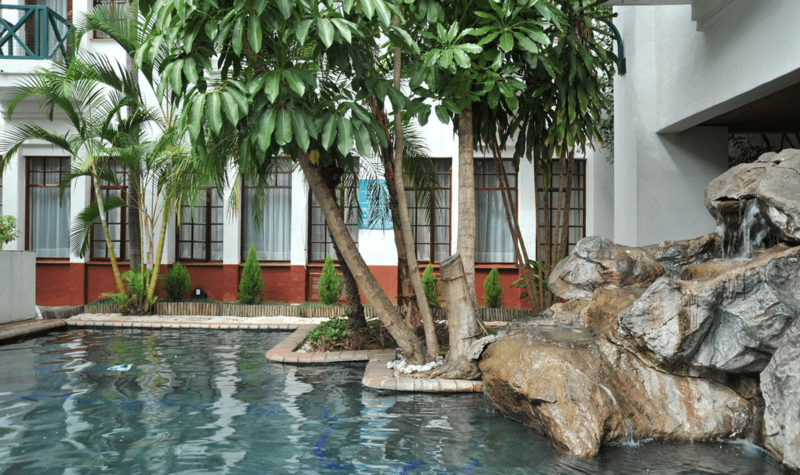 Hotel Promenade is located in the Lowveld region’s capital city, Nelspruit - once the original town hall. This historic hotel is one of the town’s landmarks, with its stately tower overlooking the Promenade Shopping Centre and the Town Centre. 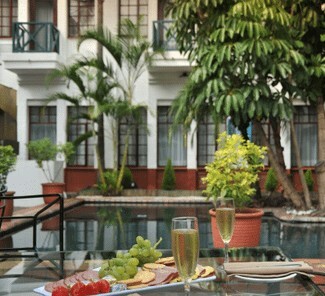 The hotel offers 72 well-appointed and spacious accommodation with warm personal service, and genuine local hospitality. 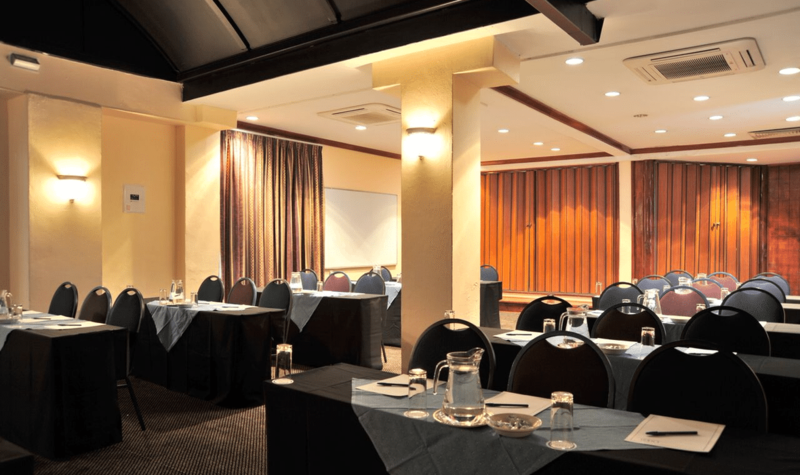 The hotel offers a range of conference facilities that can be customized to suit a wide range of events and meetings. 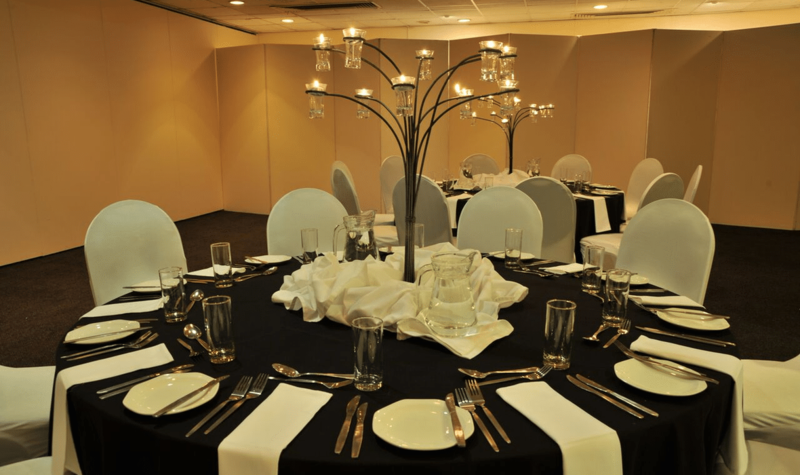 The conference venues are equipped with standard conference equipment and is also a perfect wedding venue. 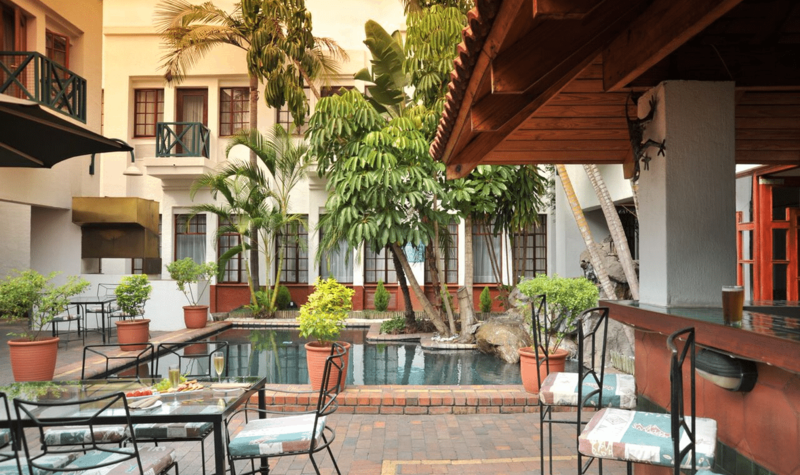 Hotel Promenade’s primary dining experience is the Townhall Restaurant which serves traditional dishes and has become well known for its buffet meals. 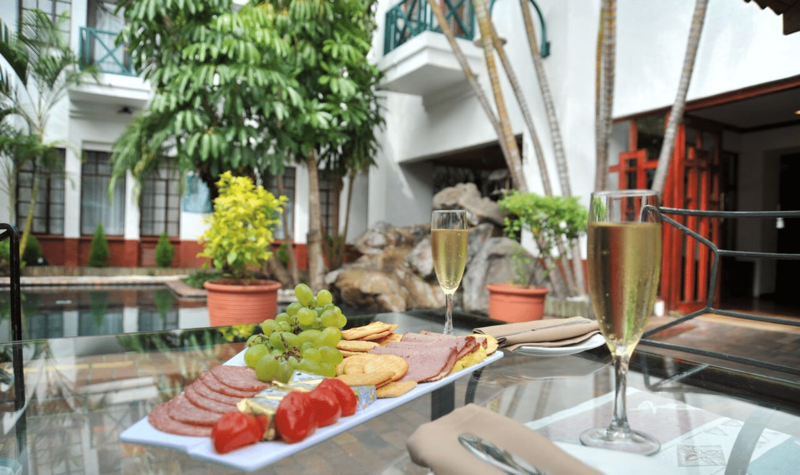 Start the day with a full English breakfasts, or choose from a selection of home baked pastries & croissants for a continental touch. 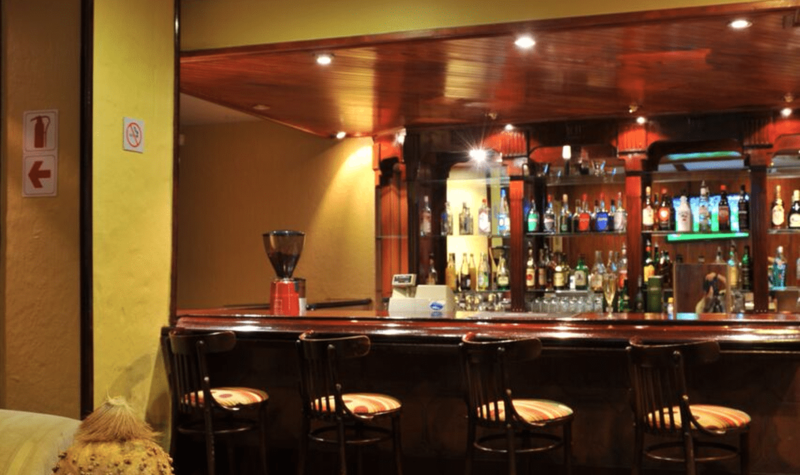 The Inside Bar is a welcoming watering hole that offers a light pub menu and is a favourite stop for guests. 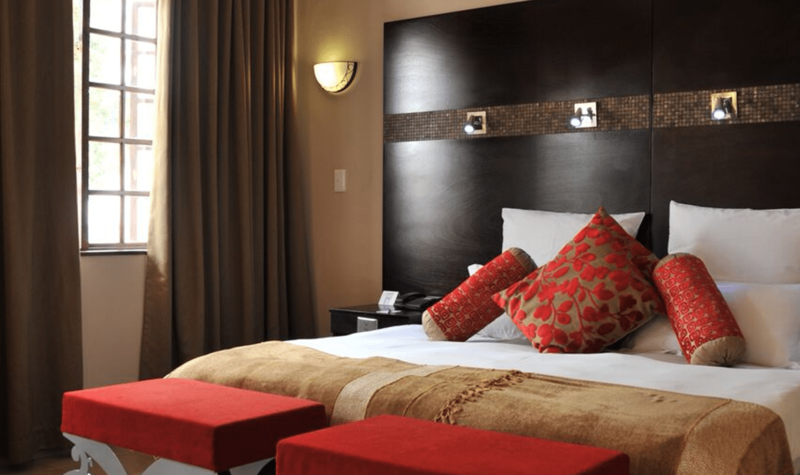 Nelspruit (Mbombela) is known as the home of Kruger National Park and is often called the best gateway to wildlife and nature in South Africa. With so much happening in this beautiful area one is hardly at a loss for things to do. 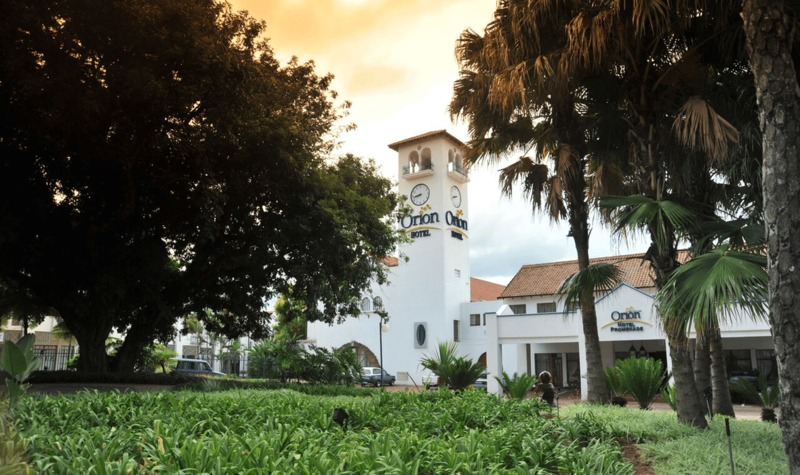 Visit Chimpanzee Eden, The Kruger National Park, Nelspruit Botanical Gardens, Pilgrims Rest, Inniebos Arts Festival just to name a few.